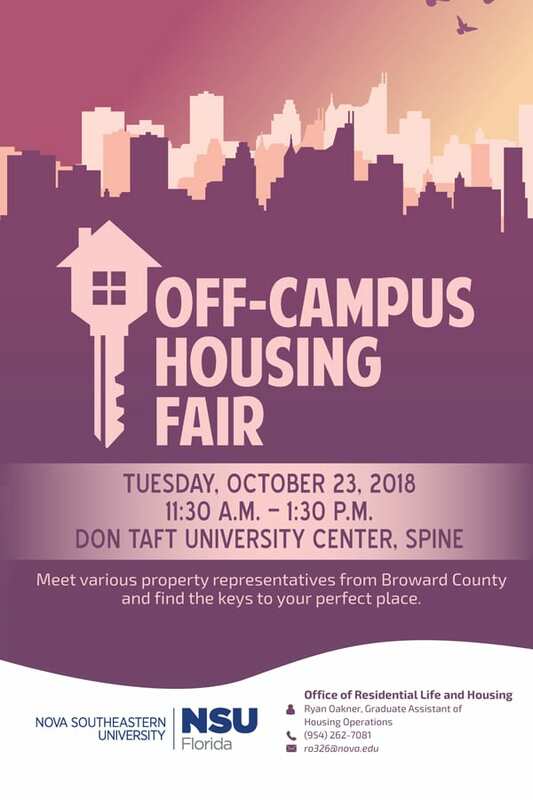 Meet various representatives of rental communities and gain off-campus housing opportunities within Broward County. 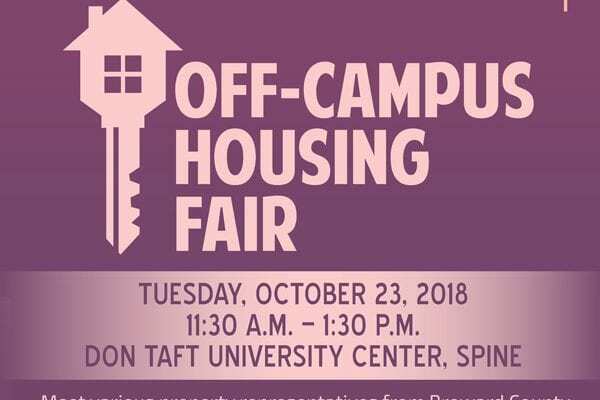 Would it be possible to have the information published for online students who are looking to relocate to the area? Hi Bryne, a member of the Housing department will reach out to you shortly.